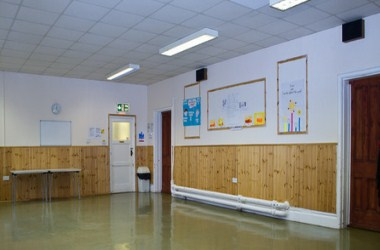 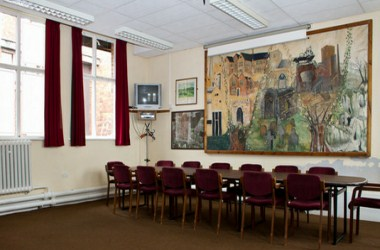 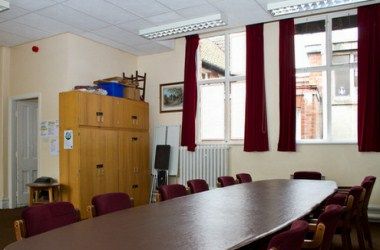 Whitwell Community Centre is located in Workshop city, Nottinghamshire, England. 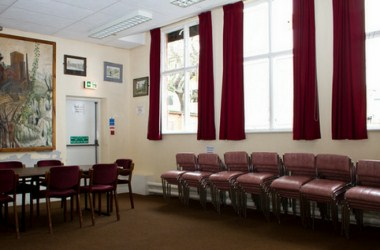 The Community Centre is the hub of village events and activities providing multiple rooms and excellent facilities for all types of event. 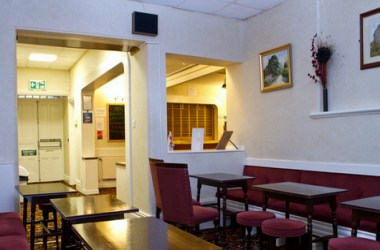 Whether you want a single room for smaller party or you want multiple rooms for large functions and gatherings, we can cater for you.